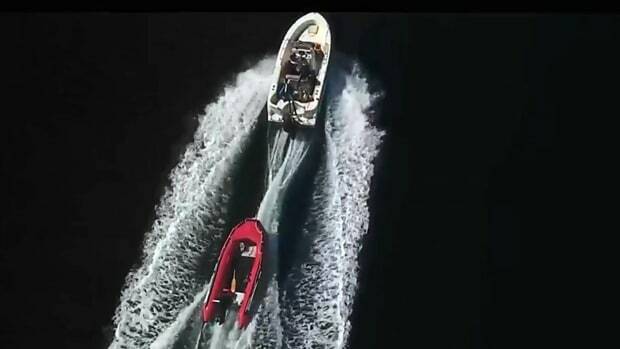 Joshua Puckett, 44, of Tacoma, pleaded not guilty Tuesday to one count of watercraft homicide and three counts of watercraft assault. 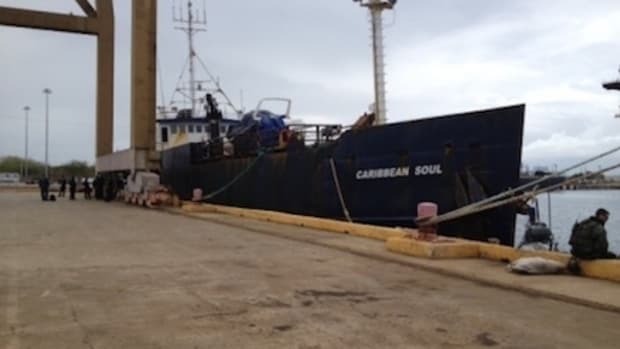 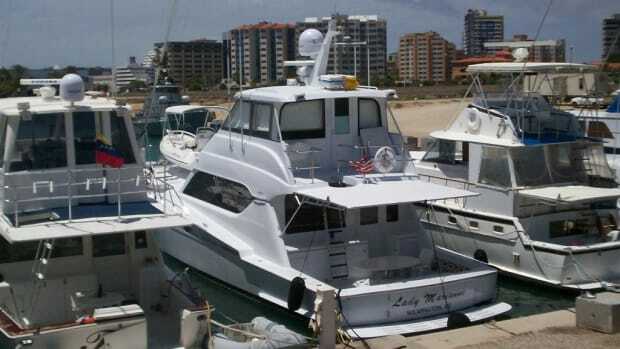 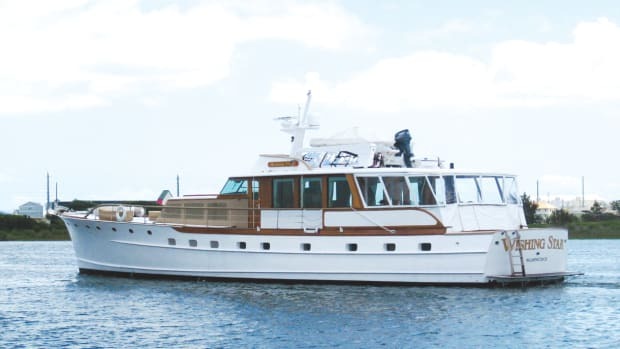 Operation Caribbean Venture, a joint law-enforcement effort spearheaded by the Commander Netherlands Forces in the Caribbean, landed a big fish last month; intercepting over $13 million in narcotics. 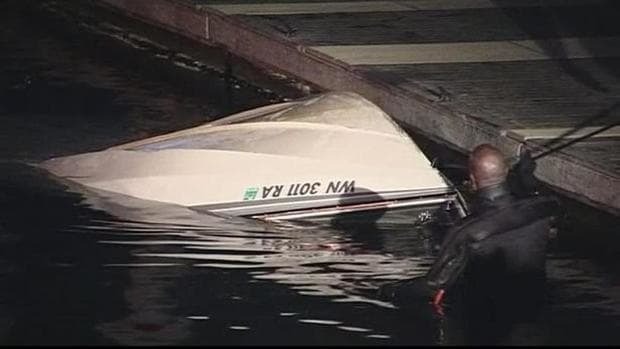 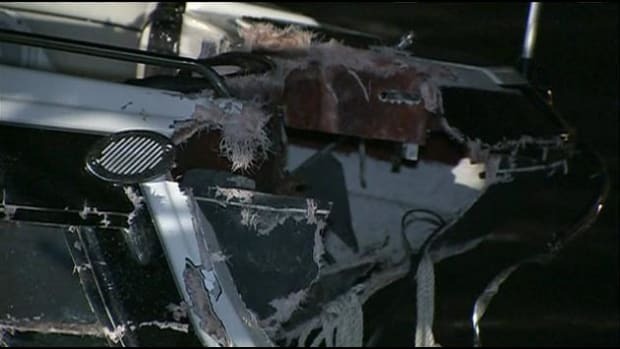 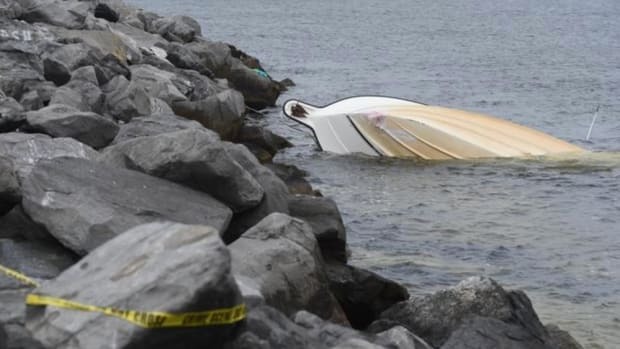 Police are searching for the driver of a boat who they say crashed into another vessel near Miami Marine Stadium in Florida, injuring a young girl, before fleeing. 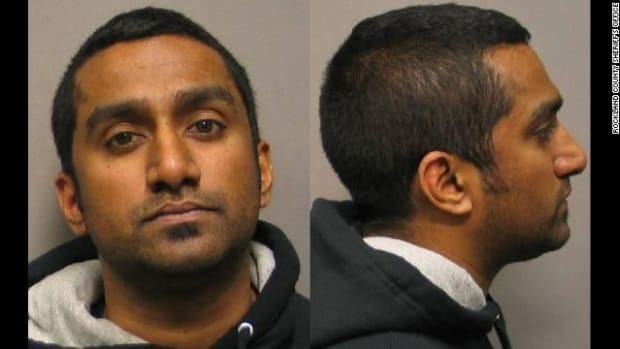 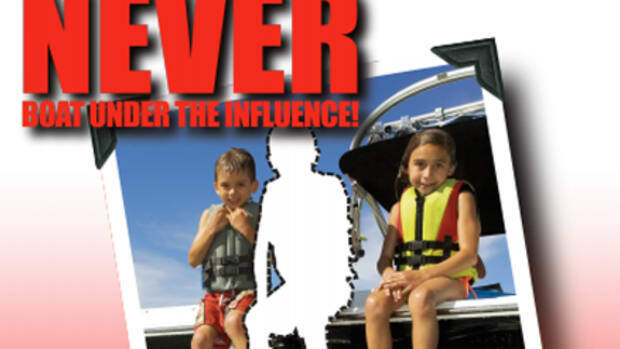 Jojo John (pictured above), who pleaded guilty in June to two counts of vehicular manslaughter in a fatal July 2013 boat crash on the Hudson River, was sentenced Tuesday to two years in prison. 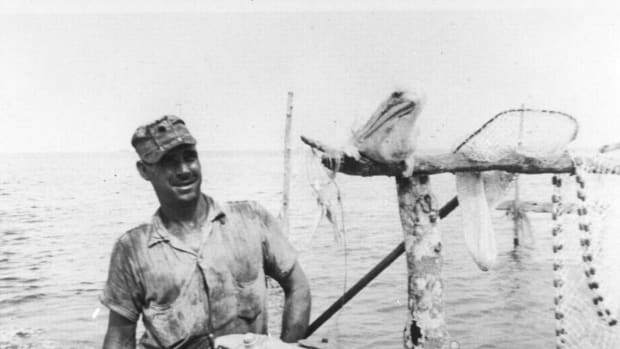 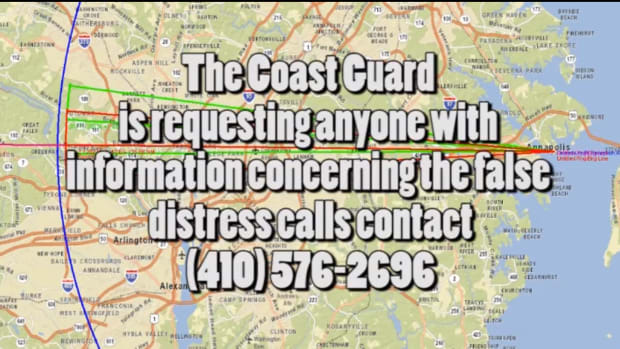 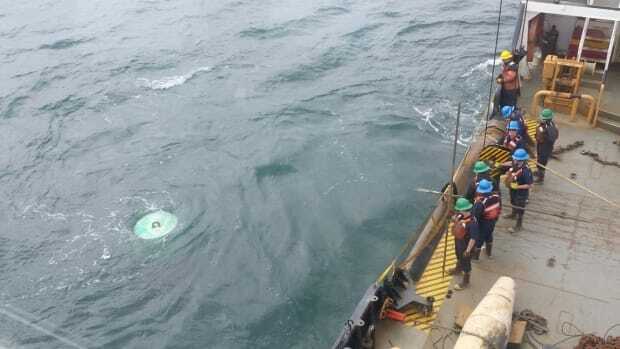 In an attempt to trace the origin of a hoax distress call in Maryland, the U.S. Coast Guard Mid-Atlantic is reaching out to citizens via their Facebook page for help identifying the voice of the caller. 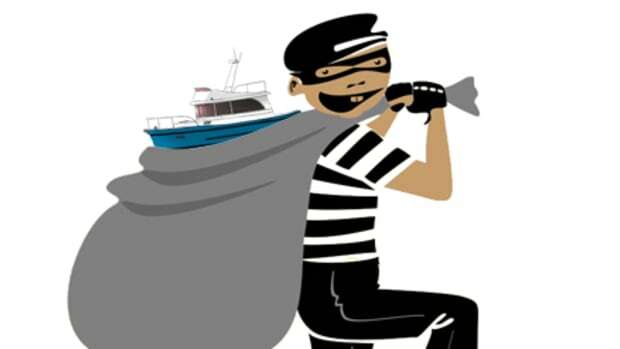 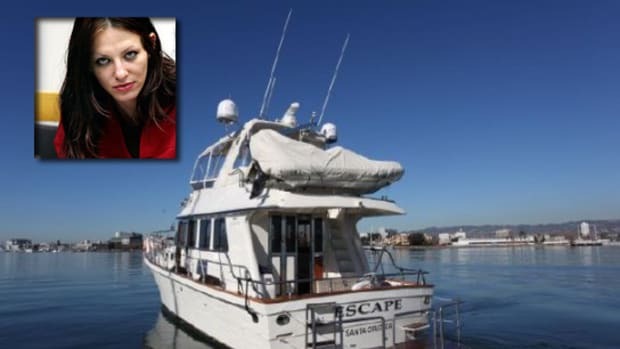 Installing thousands of dollars’ worth of security cameras on his cruiser might not have saved a 51-year-old Google executive’s life, but it has led to manslaughter charges for a high-end prostitute.